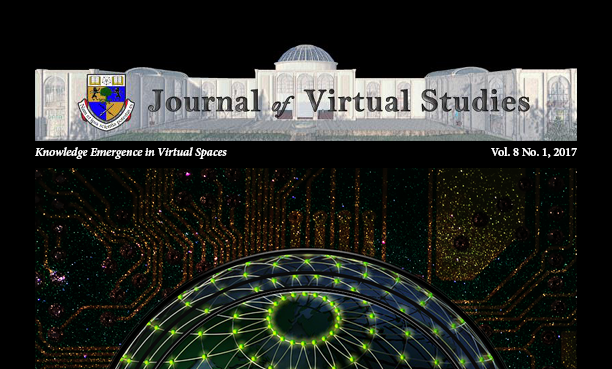 The Journal of Virtual Studies is peer-reviewed and open access. It is sponsored by the Rockcliffe University Consortium, and its main aim is to feature work that examines knowledge emergence in virtual spaces, whether they be web 2.0 or 3D applications. We encourage teachers, academics, practitioners, and others engaged in the use of any virtual space for education, research, or training, to submit proposals to the journal.